On 4th May 2014 Graham and Richard performed their second Like Father Like Son Concert at the Rowntree Theatre in York. Following a similar format to last year, but with a new programme of songs including a new one written by Richard, they entertained an audience of 300. This concert alone, along with the accompanying raffle, raised £1518 for York Against Cancer. A fabulous achievement for a very important cause. 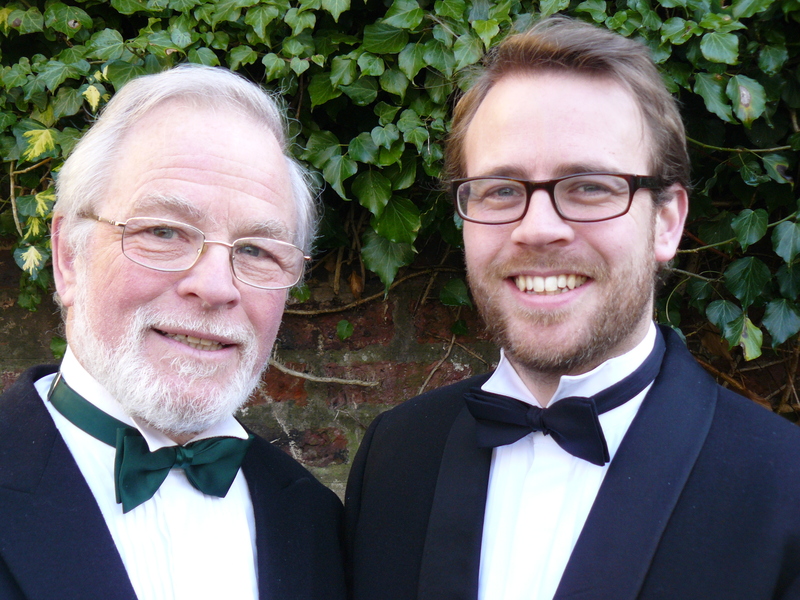 Along with his father Graham, Richard embarked on his first full concert as a soloist in April 2013. Entitled Like Father Like Son, it presented a variety of songs – from tragic to comic, classical to pop – accompanied by the fabulous Malcolm Maddock. We were also treated to a “flash mob” style performance by members of the York Philharmonic Male Voice Choir who were positioned throughout the auditorium. The audience of 275 thoroughly enjoyed themselves and £850 was raised for York Against Cancer. Below are a few audience comments and a link to the York Press preview. Future Like Father Like Son shows are already being considered and Richard and Graham can be contacted for bookings through richard@richardkay.net. Thanks to all who supported this show and helped to make it the success that it was.